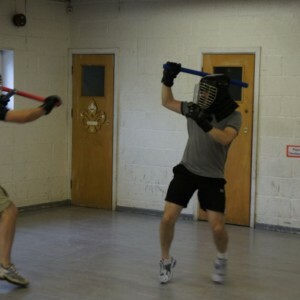 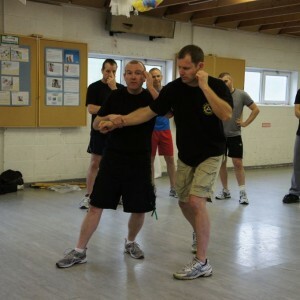 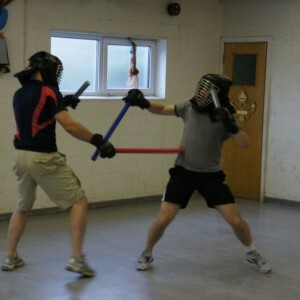 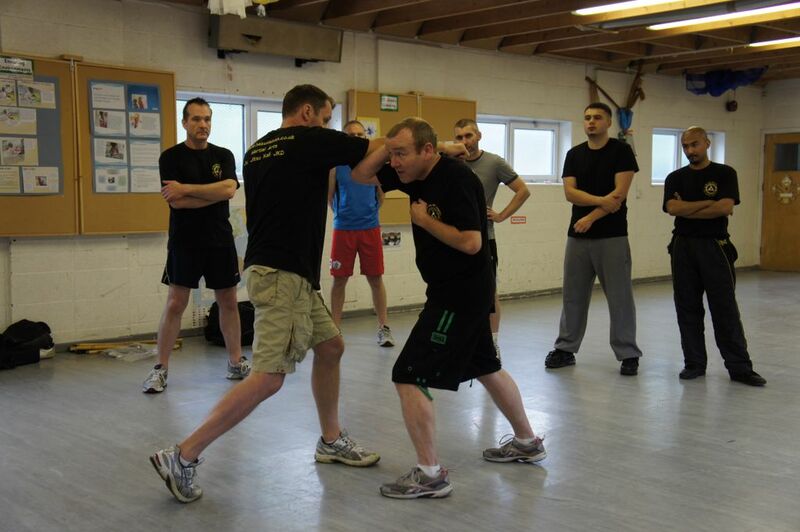 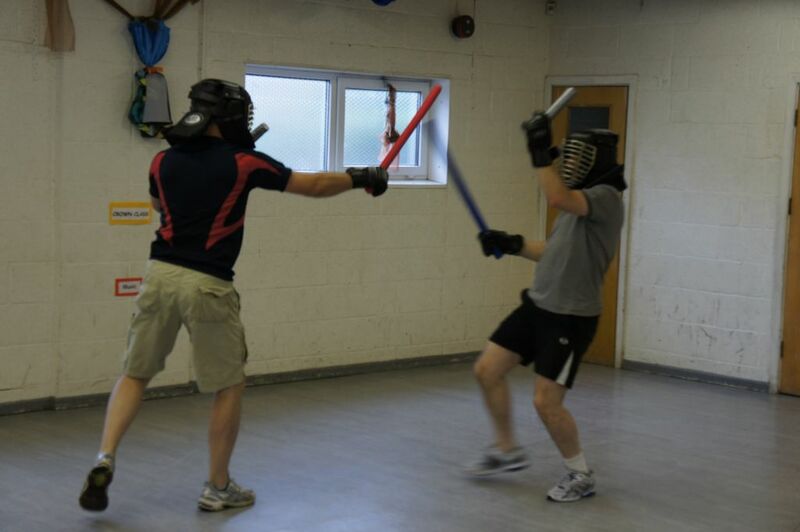 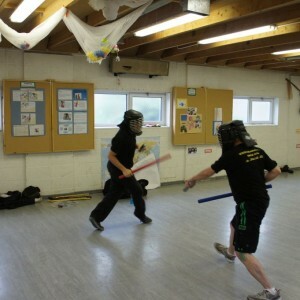 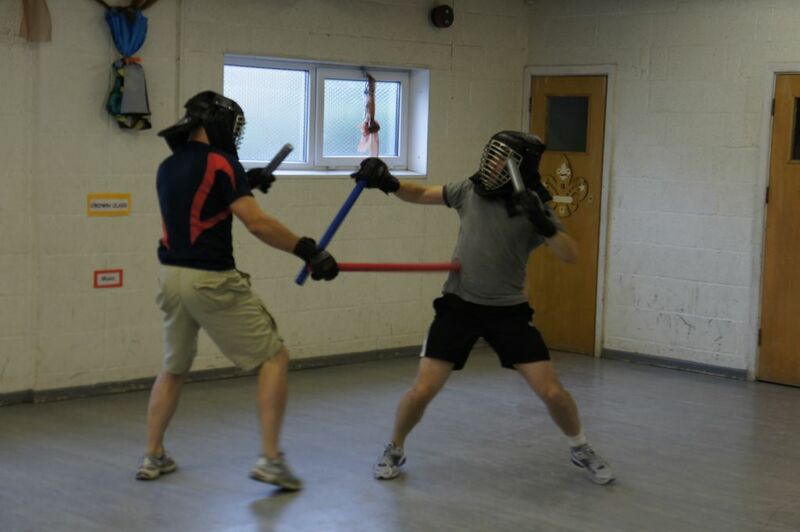 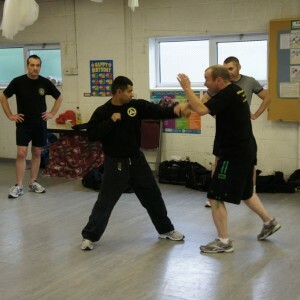 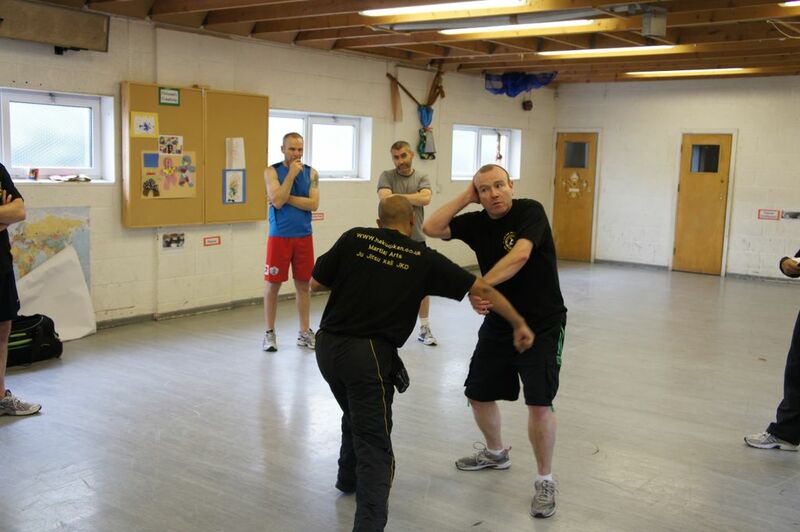 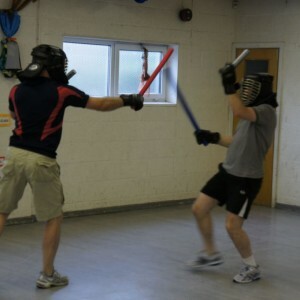 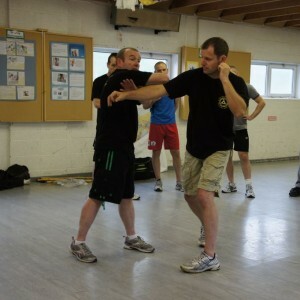 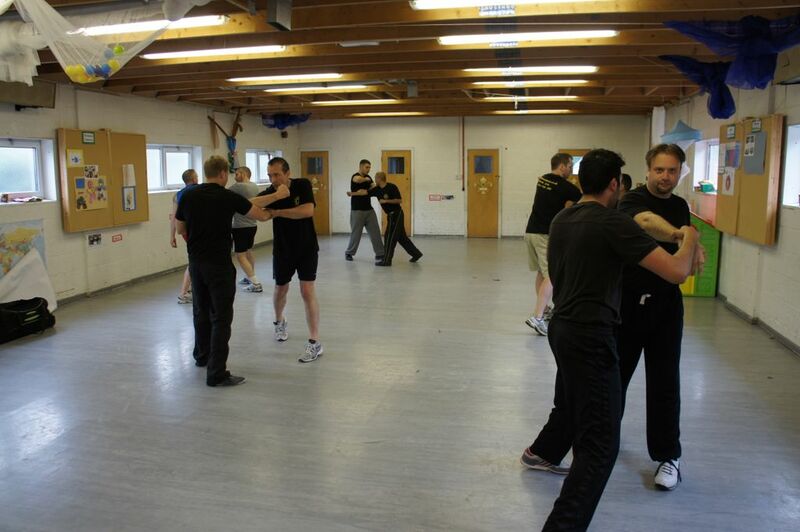 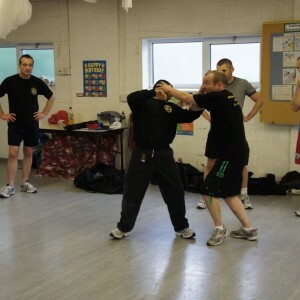 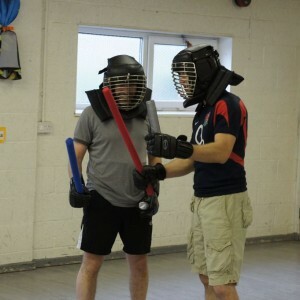 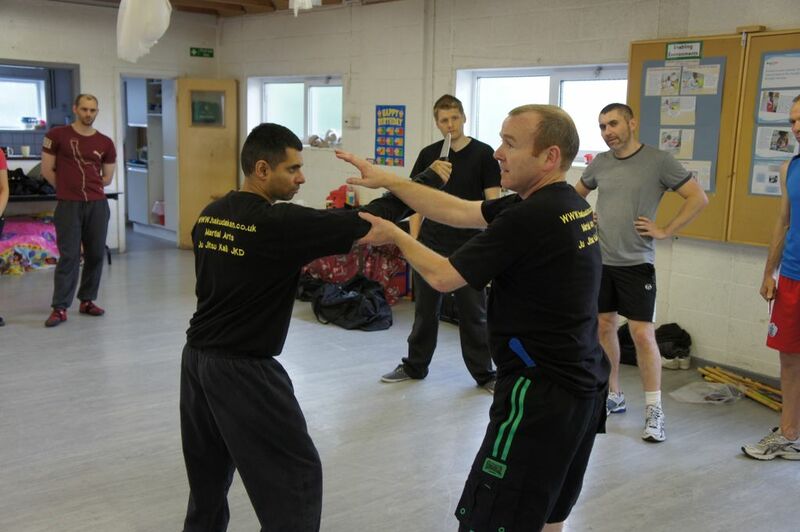 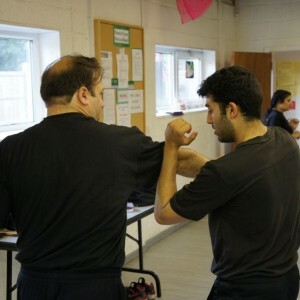 Monthly 4 Hour Seminar @ the Mill Hill (02/06/12). 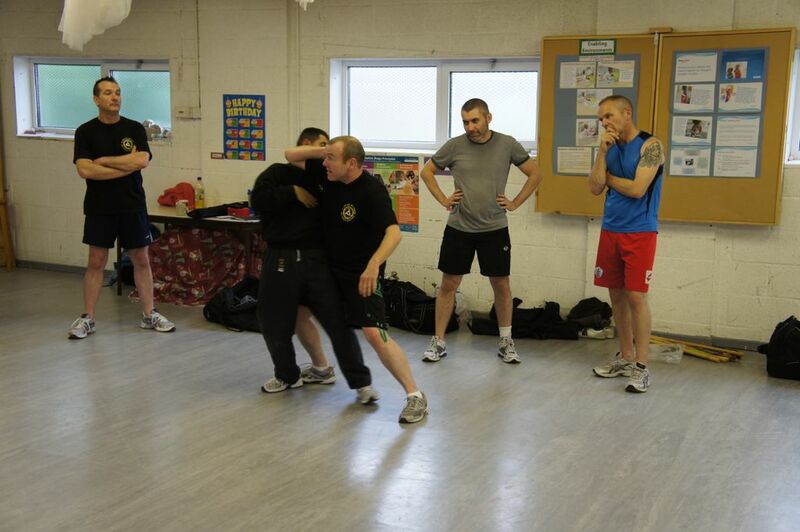 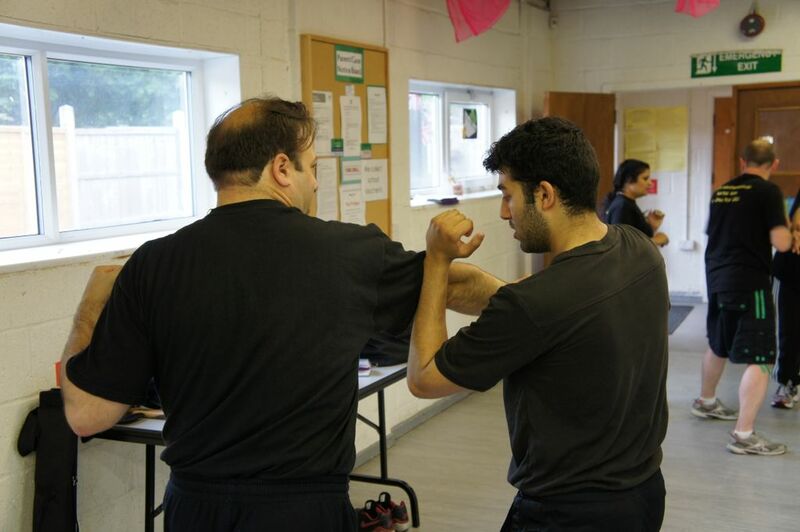 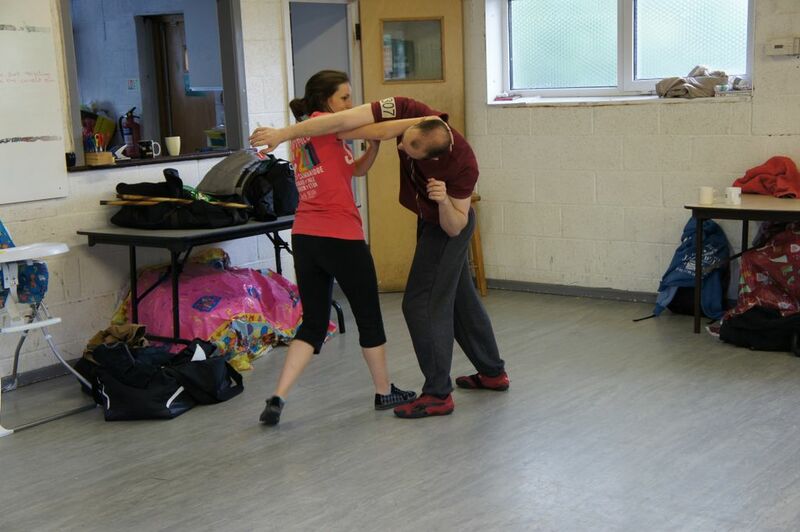 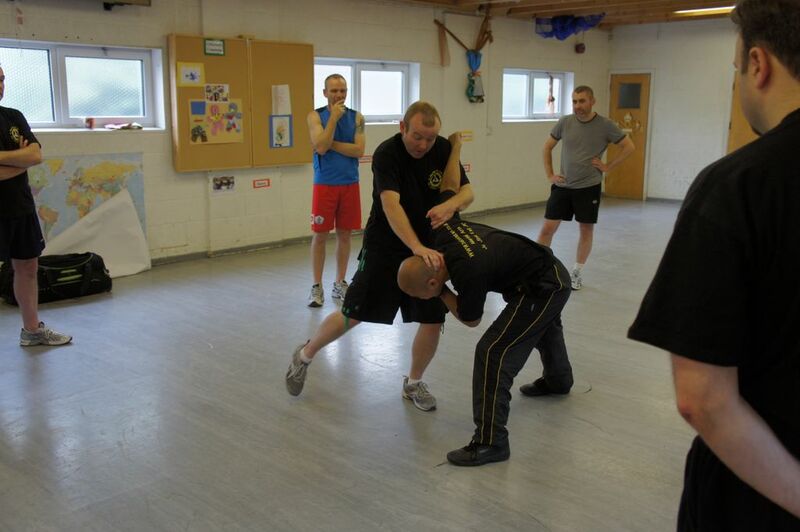 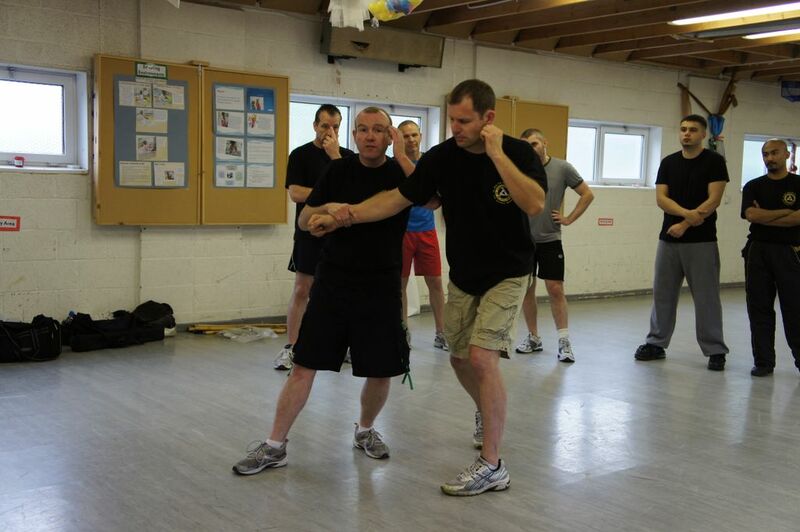 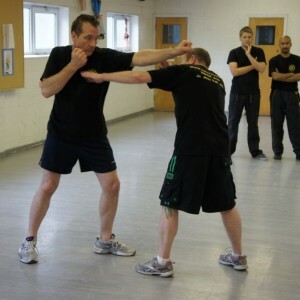 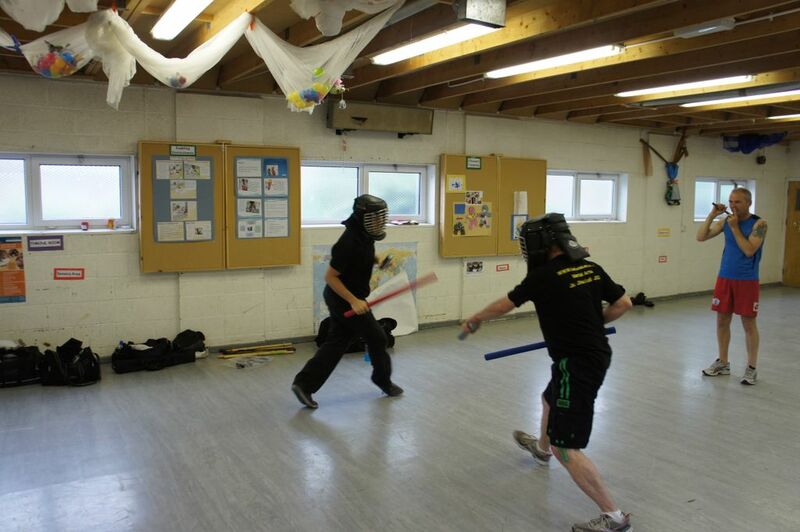 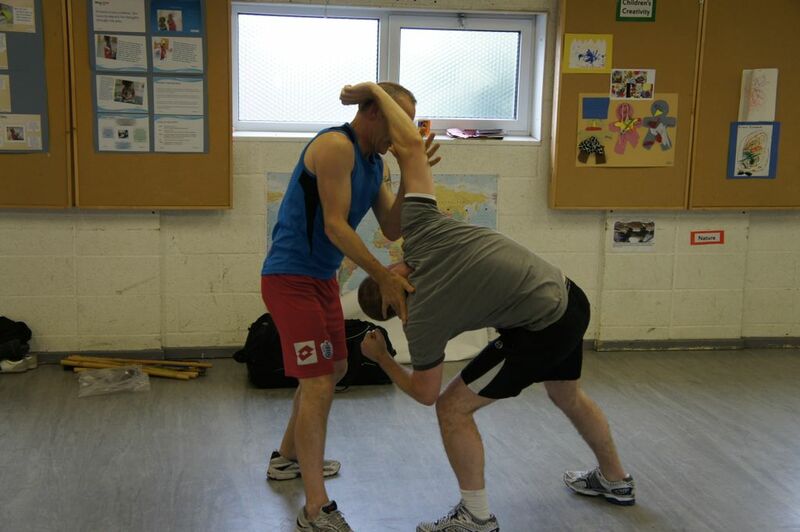 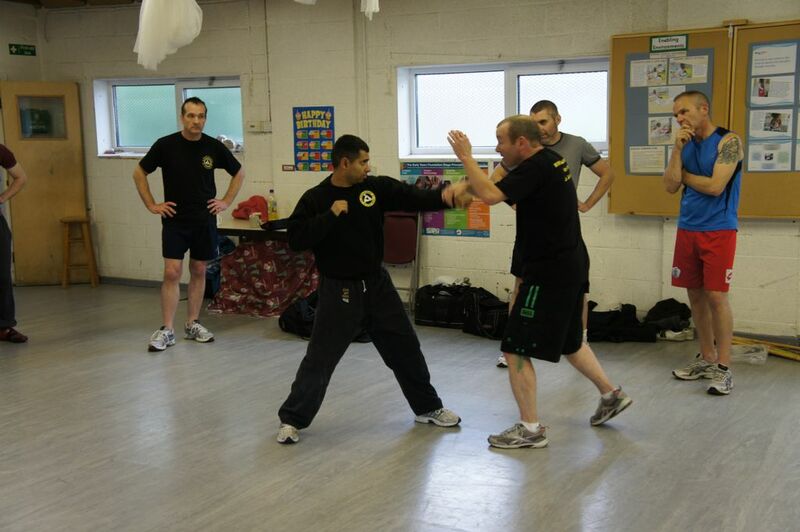 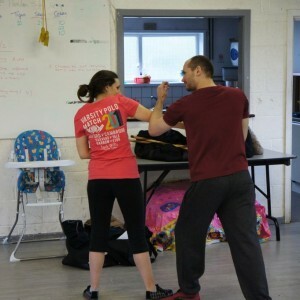 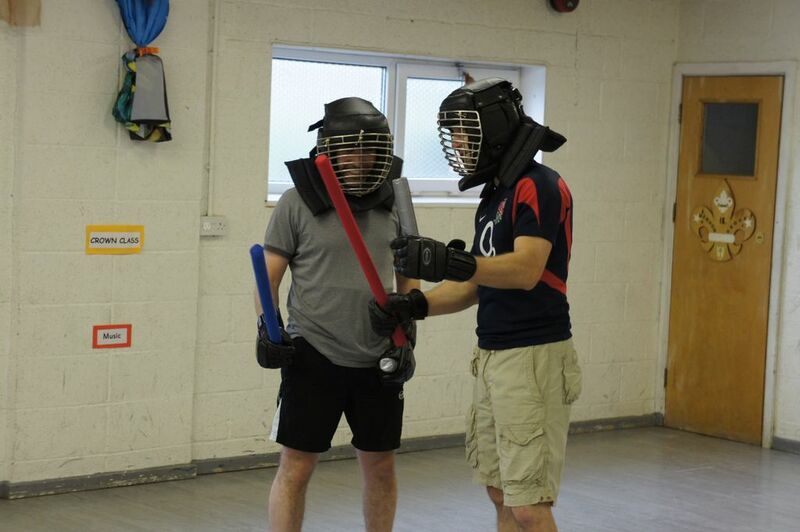 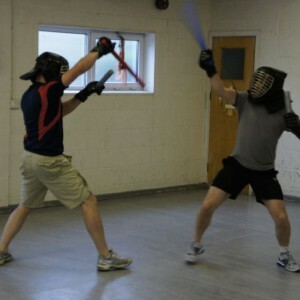 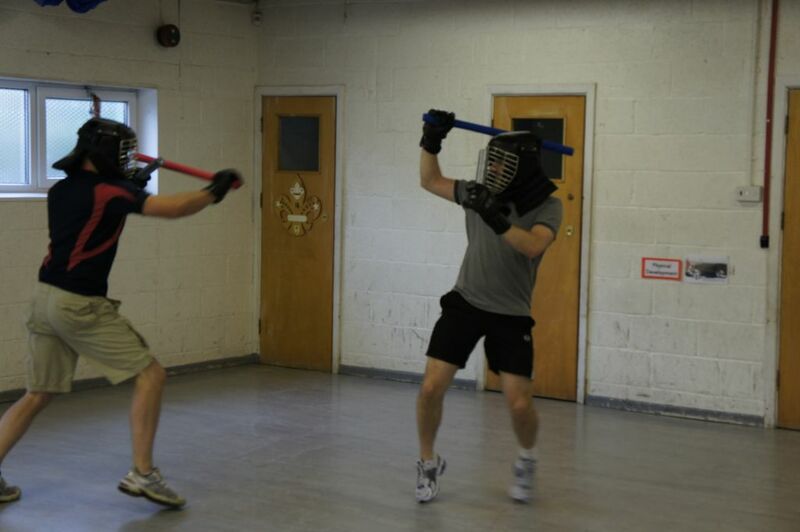 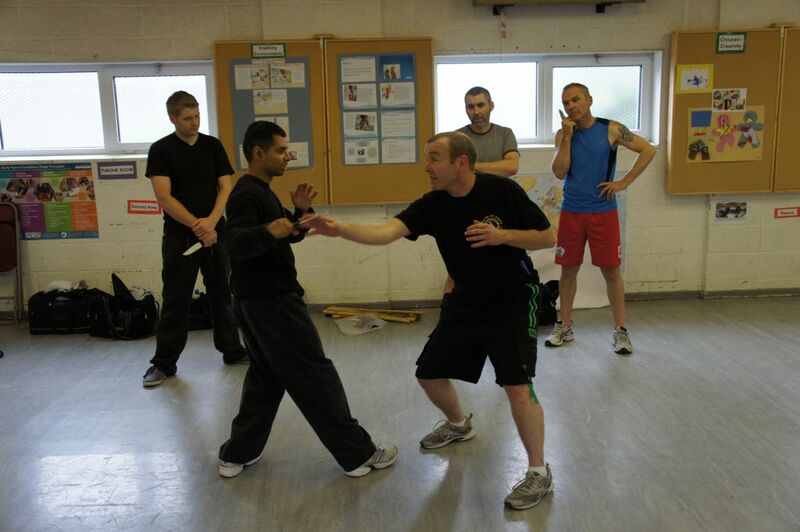 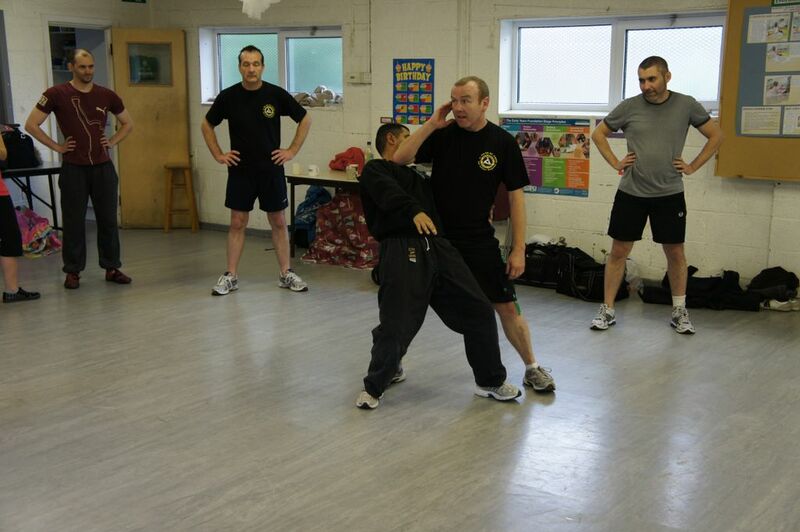 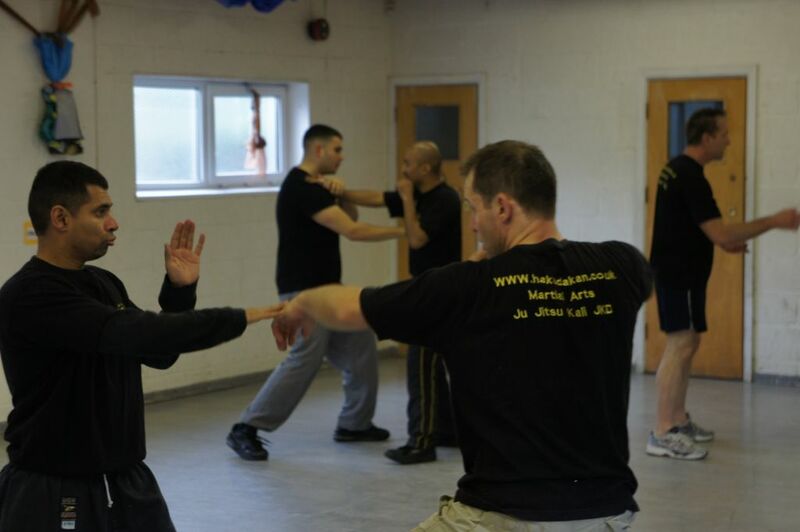 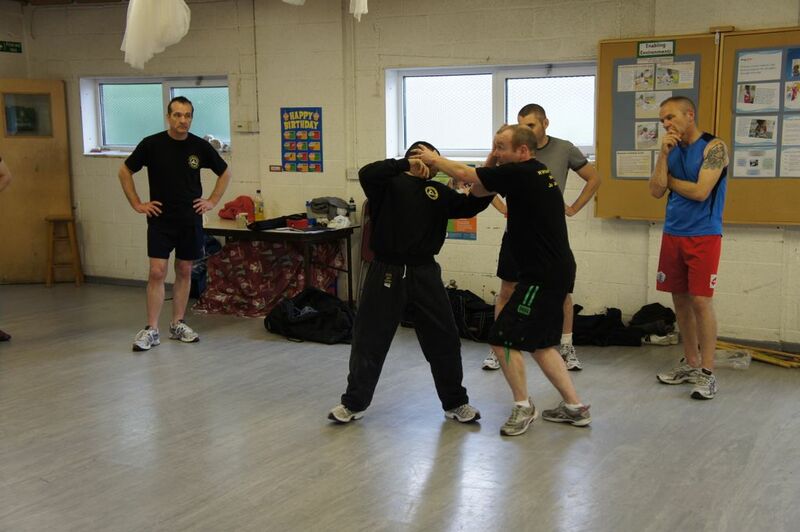 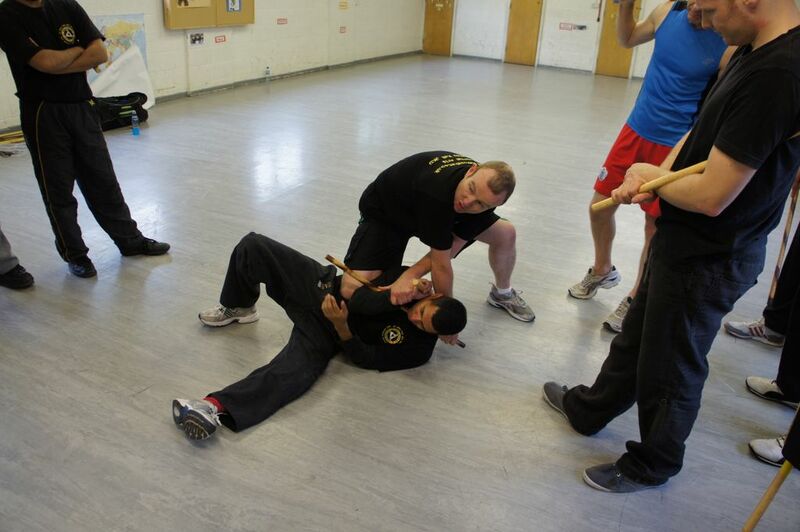 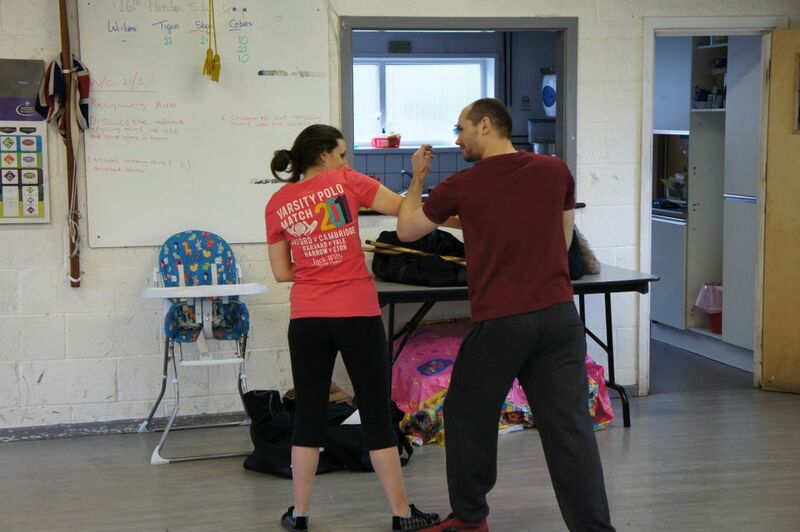 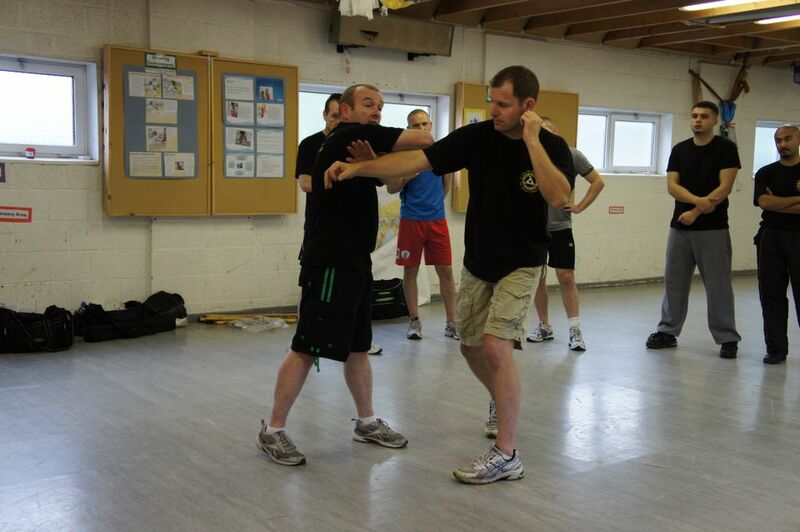 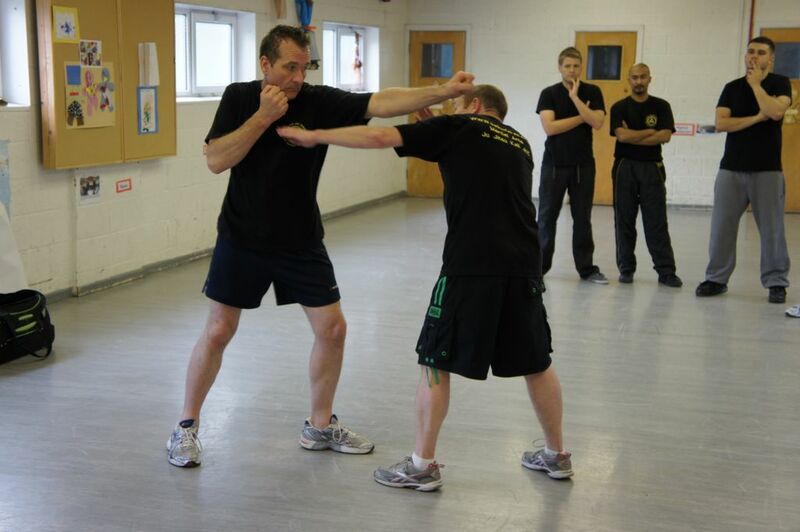 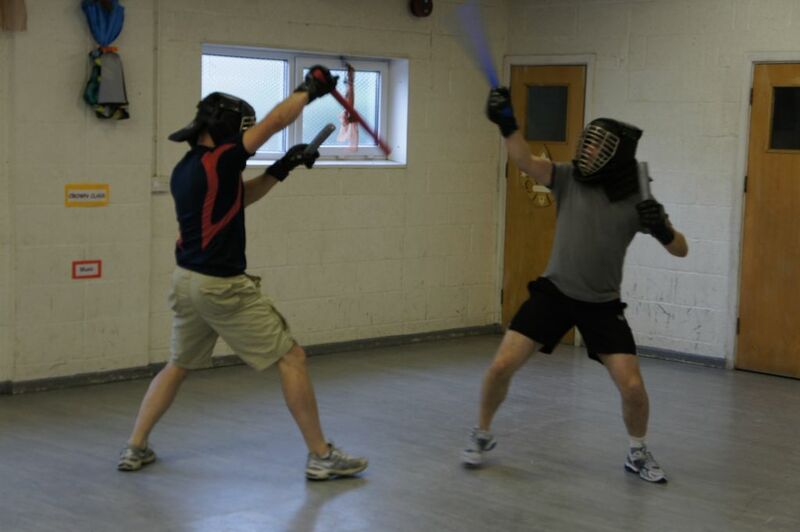 Key focus on the Kali – JKD (Stick & Knife) and Panatukan systems. 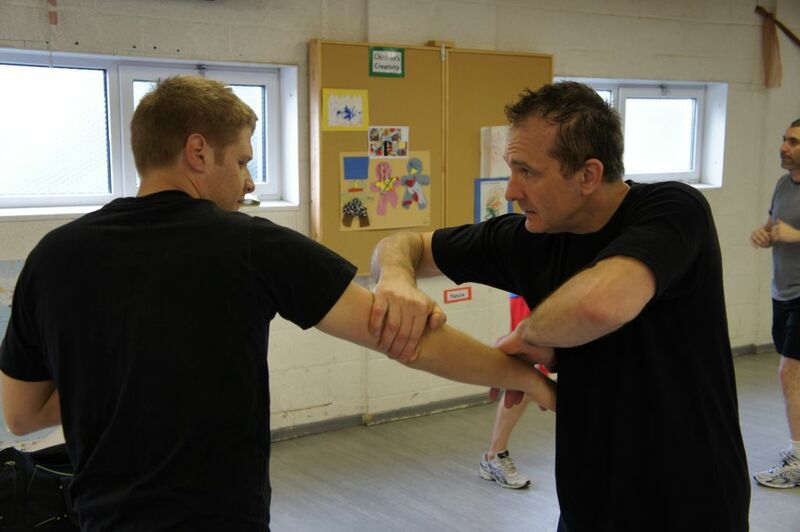 Taught by Sensei Barry Harte.